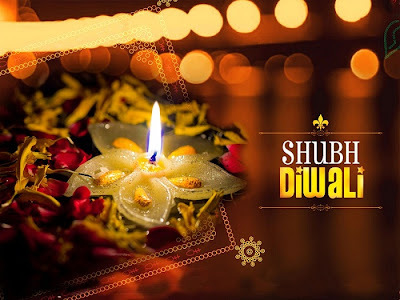 The most famous occasion of our country Diwali also spelled as Devali is a religious event that starts on Dhanteras and celebrated on second lundar day of Shukla paksa of Hindu calendar month. 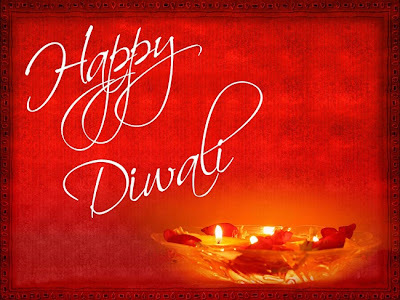 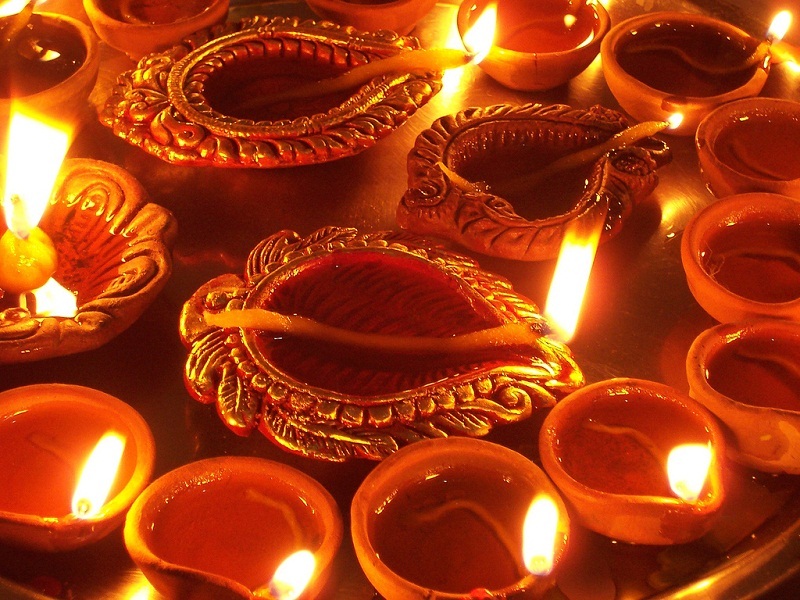 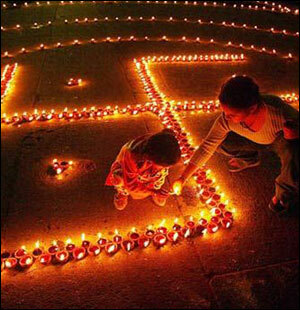 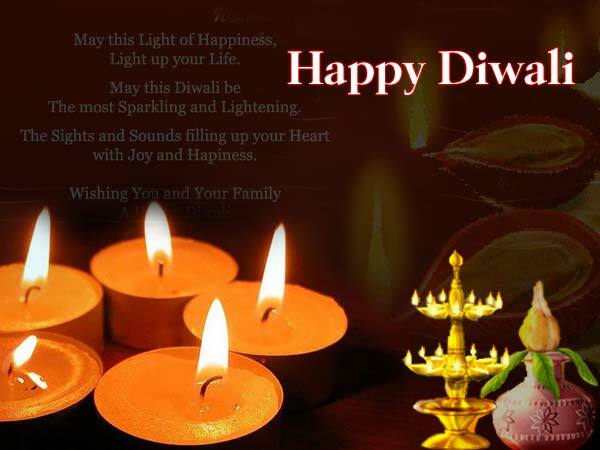 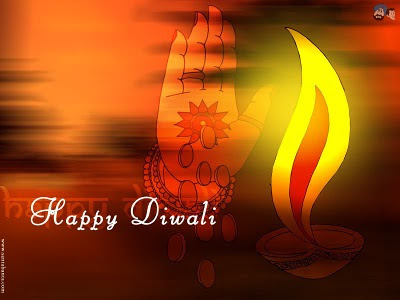 This Diwali is also well known as Festival of lights to brighten everywhere on every mid-October and mid-Novemeber. 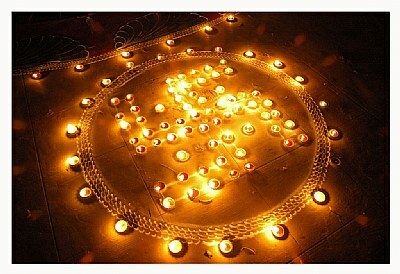 On the day of Diwali whole country celebrate official holiday and everywhere Hindus live. 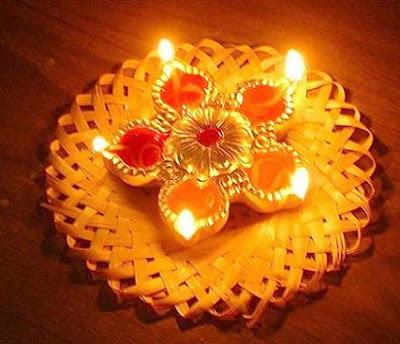 Diwali is mostly celebrated at homes with families by saying again and again a very happy Diwali. Indians enjoy their traditional culture by wearing new clothes and eat fruits. 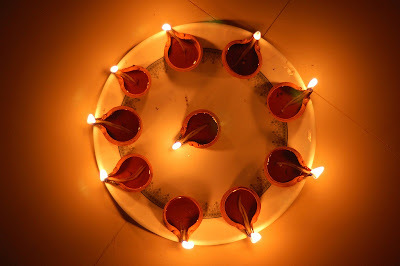 The main objective was to lighten the whole house with a small clay lamp known as Diwa to spread good over evil with firecrackers are burst in order to drive away evil spirits. Diwali is celebrated for five days as the festival starts with Dhanteras which ends at Yama Dvitiya. 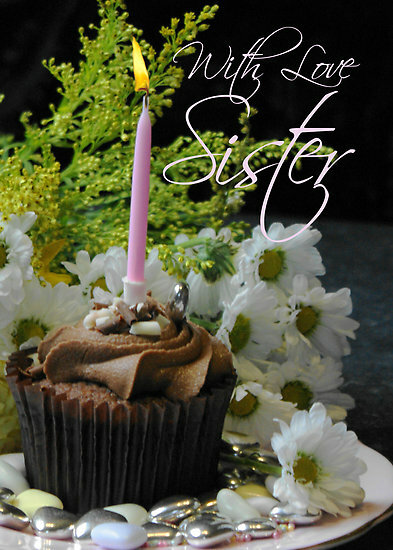 On this last day of Bhai dooj sisters invite their brothers to their homes to make their celebration more enchanting. Sorry for the late posting of Diwali but i personally wanted to do some shopping stuff for my Diwali ;) It's friday and all i can collect are these diwali wishes pictures. 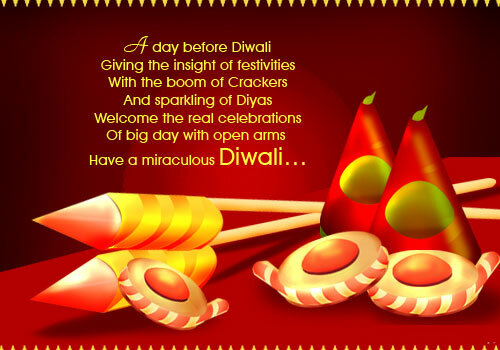 Diwali tabs pics can be found here. 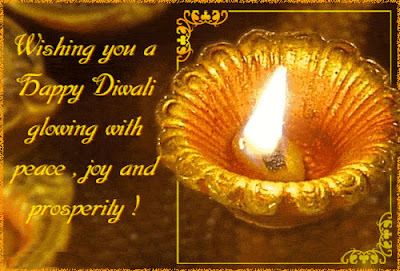 Hope you like these happy diwali greetings some of them are even animated. 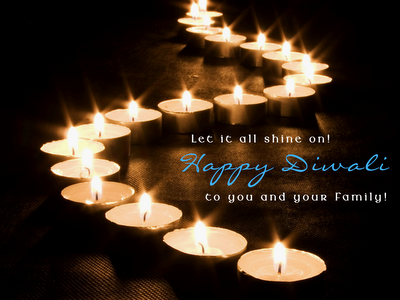 You loved ones are waiting for you to share these diwali wishing or to simply tag them to share your happiness of this diwali 2012.